For many companies, keeping a constant online presence without interruption is one of the keys to overall success, especially if they are primarily an e-commerce site. Downtime and crashes can seriously negatively impact your business and cost money. 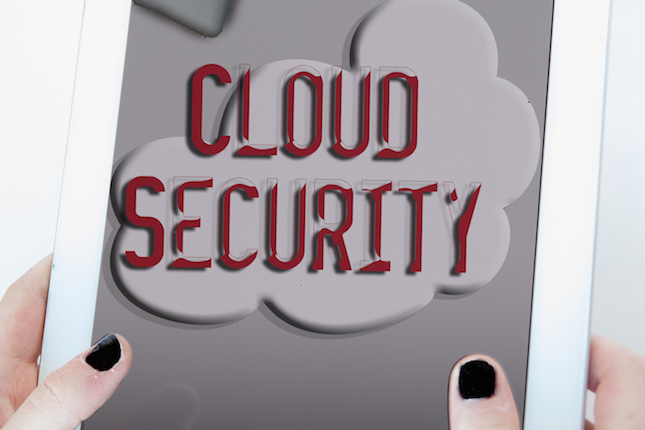 Security is also another critical factor when dealing with cloud-based business solutions. Selecting the right service that can prevent security breaches and downtime is crucial. If you want to experience steady growth and increase customer confidence, selecting your cloud provider is one of the most important business decisions you can make. In order to handle the unexpected, as well as any downtime immediately, you should make sure your cloud support is ready to handle the situation right away to get you up an running as normal, quickly. Dedicated support should be one of your main criteria when selecting your business’s cloud service. They should have a track record that reflects their ability to keep businesses up and running with minimal interruptions. Having 24/7 support is a must too, so before selecting a provider, make sure they can offer these key points. A company’s information must be kept secure at all times. This is especially true if you have sensitive customer information stored in your cloud. In some instances, there are laws governing the security of information. Stay compliant and have the confidence you want knowing you are protecting customer information appropriately by using advanced cloud services. Selecting a cloud service with the right amount of security and a security team working around the clock to prevent breaches and hacking is something you must have. A good cloud service provider knows that security is one of the most important selling points and customers expect the best security available. Choose a company that has an excellent track record with minimal downtime and security risks. Around the clock customer service and support should also be a key point in making your decision. Having the right cloud service can mean fewer service interruptions that can cost your company customers and money. If you would like more information on excellent cloud services that have a dedicated IT and security team, check out sjpnetwork.com. Company representatives are ready to answer any questions and give you the information you need to make an informed decision.